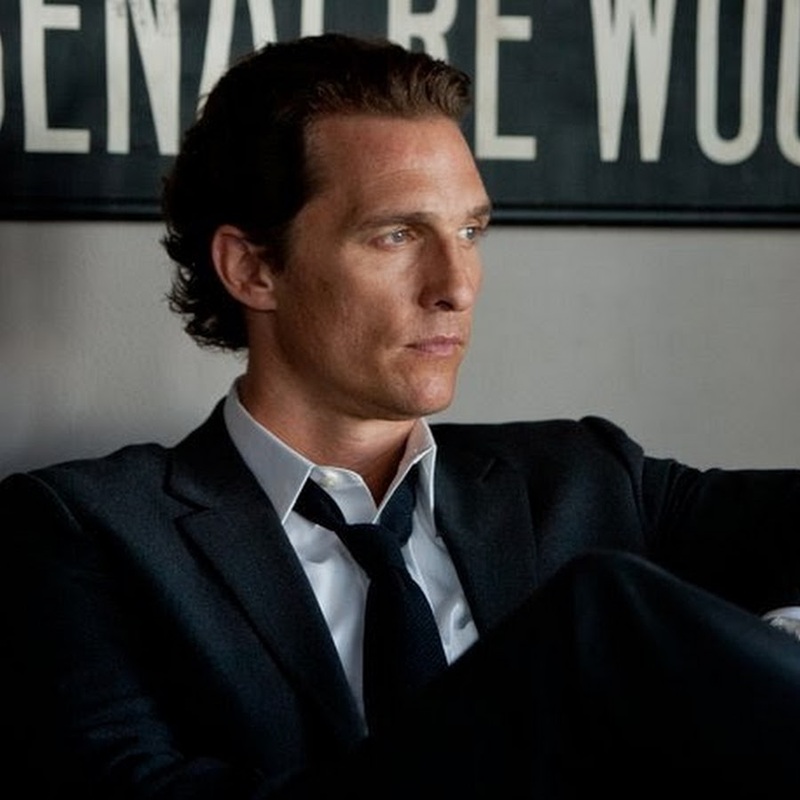 In this quote, Matthew McConaughey discusses what he feels is the need for actors to not just perform the given circumstances within a script. Actors should go beyond the script to imagine what the character was doing in the years prior to the scene or script and imagine what the character’s life will be like in the years to come. Understanding the character’s full life, not just the life as it is written in the script, forms a more complete image of the character for the actor and the audience. Matthew McConaughey is an American actor who first captured the attention of Hollywood with his breakout role as David Wooderson, in the 1993 coming-of-age comedy Dazed and Confused. 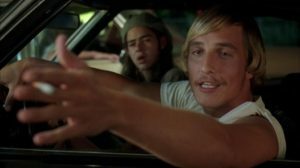 Since then, a slew of critically-acclaimed performances would earn McConaughey an Academy Award, a Golden Globe Award and a Screen Actors Guild award. 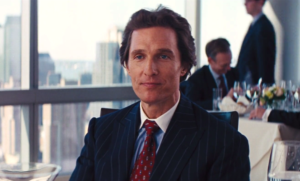 His most noteworthy roles include Roger Sherman Baldwin in Steven Spielberg’s Amistad, Ron Woodroof in Dallas Buyers Club and Mark Hanna in The Wolf of Wall Street. Acting: When is it Time to Quit? Don’t Just Tell a Talent Agent About Your Dreams. Show Them Your Work! What is a “Cold Read”? What is a “Background Actor”? Don’t just pursue an agent. Study the craft. Do good work. Then, invite them to pursue you. Check your ego at the door, but always bring your confidence into the audition room. And bring lots of it! The audition process, in many ways, is like the job interview process…. When you speak words you don’t truly understand, you are not truly acting. The Unbroken Line. When this line is broken, Stanislavski believed, the actor gets “lost” in the role, the life of the character “stops” and the actor loses the overall thrust of the character…. Acting Magazine Newsletter - Sign up Today! Receive notifications on our new releases and prepare for greatness. We promise we will not spam you!